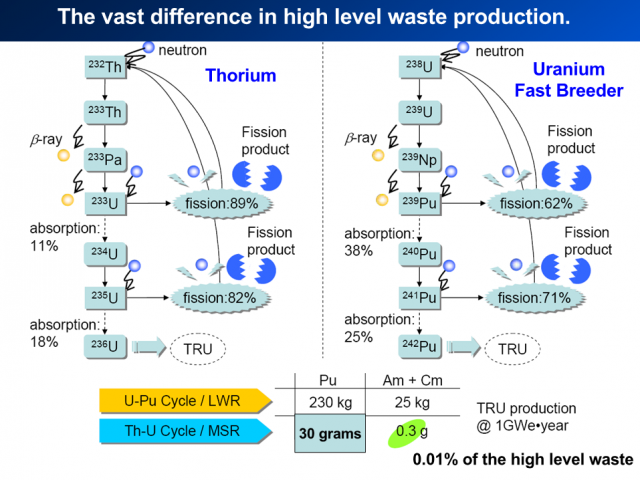 Energy from Thorium. Save 500 Million from the Budget now! – Len Bilén's blog, a blog about faith, politics and the environment. Energy from Thorium. Save 500 Million from the Budget now! The situation: The Department of Energy has 1400 Kg Uranium-233 stored at Oak Ridge National Lab. They are in process of downgrading it to natural uranium by downblending it with depleted uranium. They need 200 tons of depleted uranium to do the task, rendering it unusable for anything. The decommissioning was approved in 2003 and to date 130 million has been spent, but the actual downblending hasn’t even started yet. Proposal 1. Sell it to India which has an active Thorium nuclear reactor program. 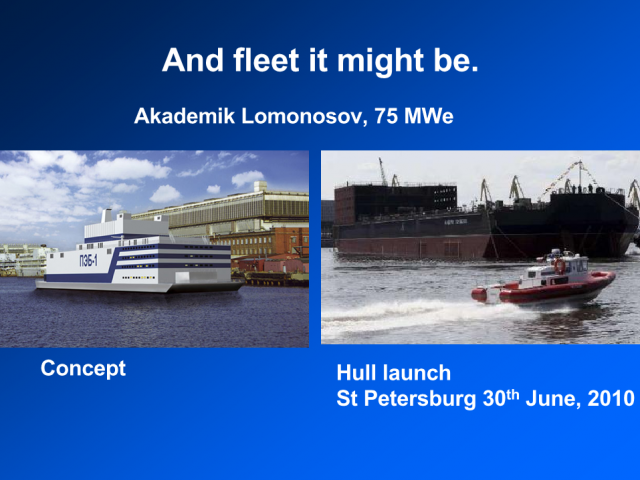 There it can be used as a fuel producing an estimated 600 million dollars worth of electricity. 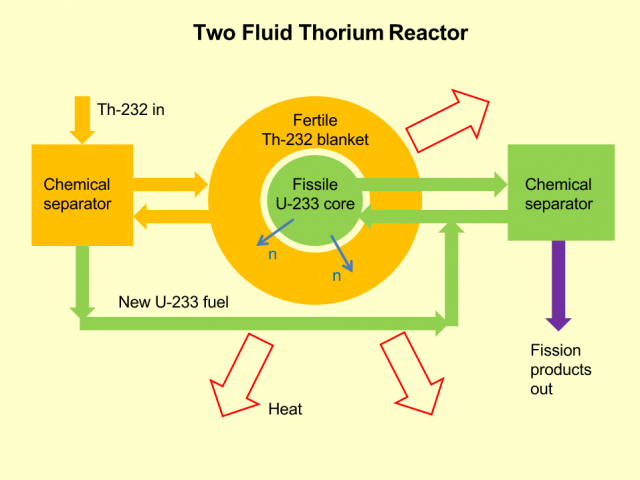 India is building full scale Thorium reactors. India would be an ideal partner for cooperation in future of nuclear power generation. Proposal 2. Stop the decommissioning immediately. 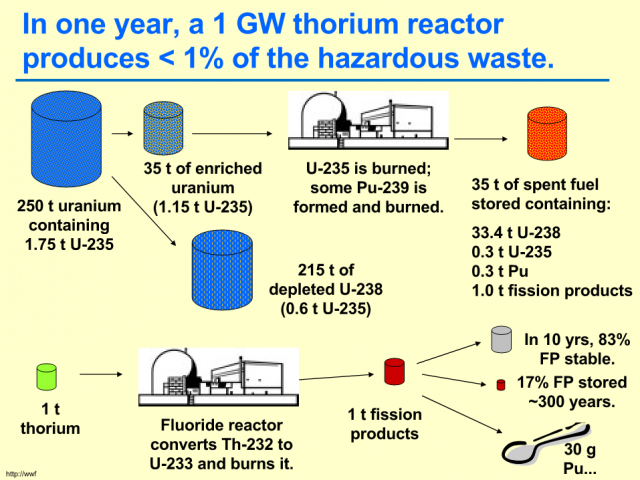 Build our own Thorium Nuclear Reactor and over time get 600 million dollars worth of electric power and 45g of Plutonium-238. We are out of Pu-238 and can do no more planetary exploration satellites (3). Previous Previous post: The Royal Triangle of Greed. A Limerick. Next Next post: NASA’s Glory Satellite failed a second time. A Climate challenge.